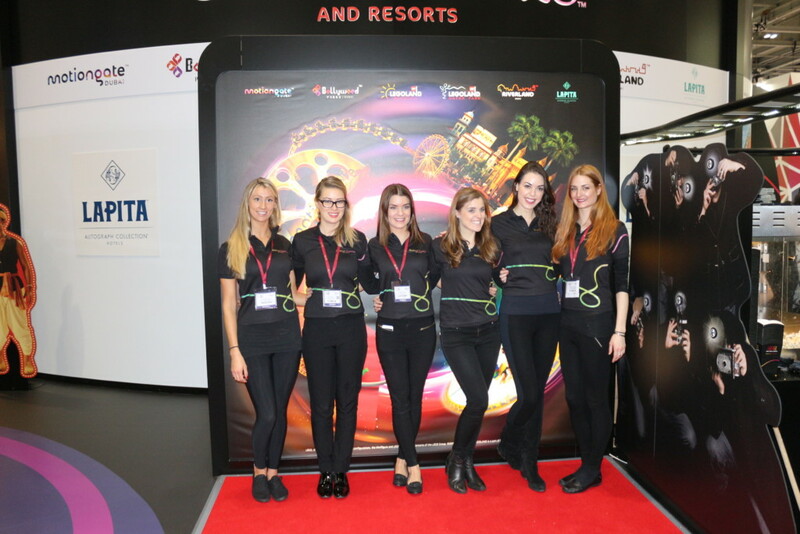 Exhibition Girls Limited Staffing Agency are proud to supply professional and experienced exhibition stand hostesses to support businesses, clients and stand builders across the United Kingdom and Internationally. 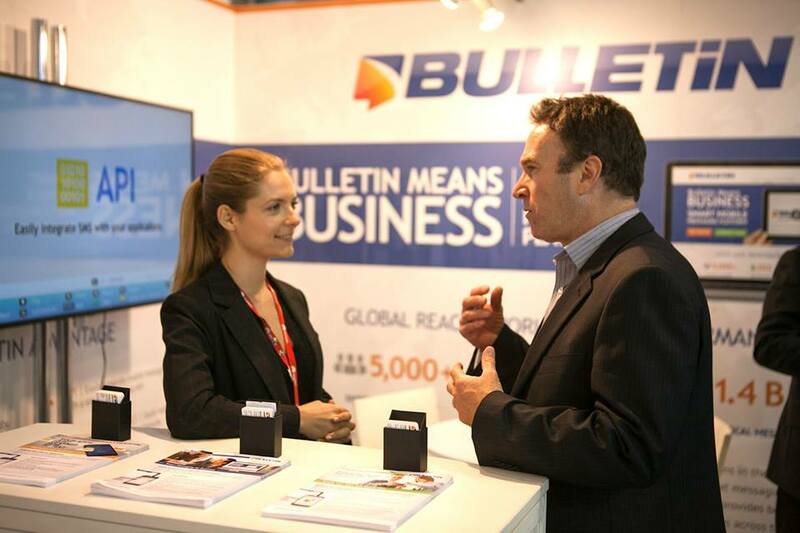 Our UK and international booking teams have worked at exhibitions so we have an excellent knowledge of the industry. We provide an organised and efficient service for clients who require hostesses to extend their show team and hospitality. We know that a front of hostess hostess is often the first point of contact and representative of your business. We put high value on only working with the most professional, enthusiastic girls who will create an excellent atmosphere and look after your clients. Our staff are educated and many speak a range of languages. Hospitality & Hostess Experience – Our hostesses have customer service experience and experience serving and looking after guests in luxury environments. Many of our girls work in boxes at VIP sporting events, in luxury retail and also in the hotel industry. This means they will look after your customers and clients in a VIP manner. Multi-lingual – Many of our hostesses are multi-lingual. As well as speaking fluent English – we supply clients with girls that can speak French, Spanish, German, Italian, Swedish, Cantonese, Japanese and Russian. If you have a specific request for a language – we will be able to accommodate. 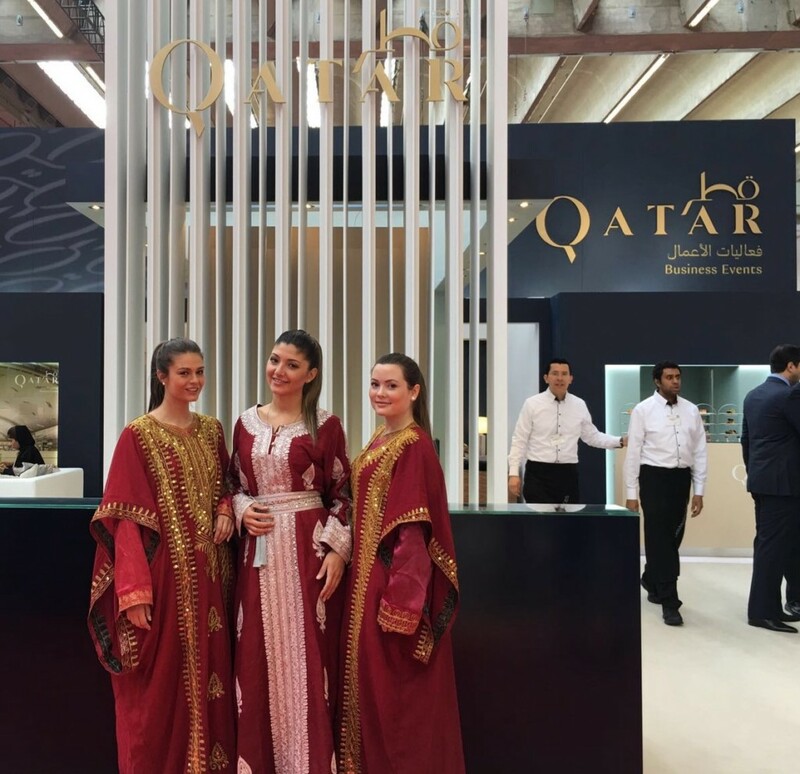 Professional and Pro-active – We pride ourselves on receiving excellent feedback on all our exhibition hostesses. Our girls love supporting exhibitors at busy shows and we hold high value in making sure our clients are happy every time. Organised and Efficient Agency – We have an excellent reputation for our efficiency, organisation and knowledge of the industry. We know that exhibitions are fast paced and you need staff to be punctual. 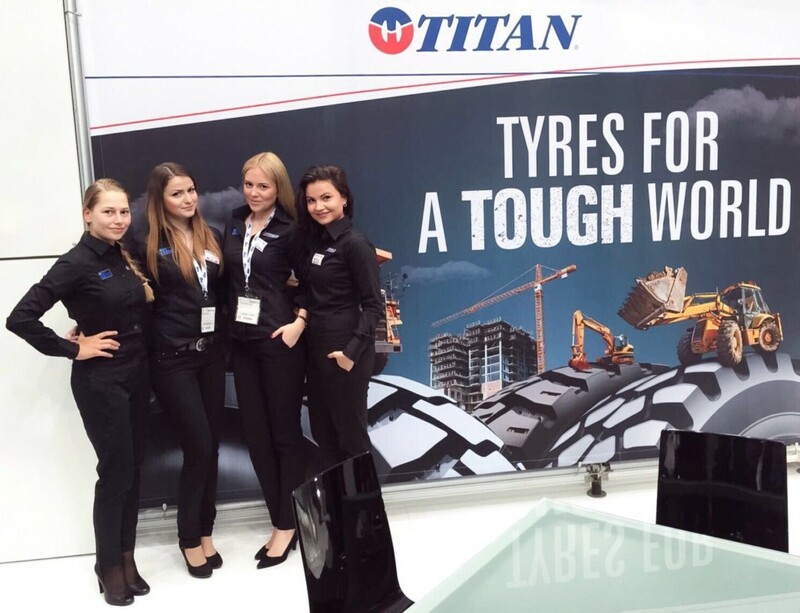 Working knowledge of the Exhibition Industry – We have worked as exhibition stand hostesses on tradeshow stands. We know the logistics of venues i.e. badge organisation, stand logistics and the type of staff that work at events. Check in procedures – We check in all staff on the morning of shows and communicate throughout bookings to make sure that staff are on site and clients are happy.